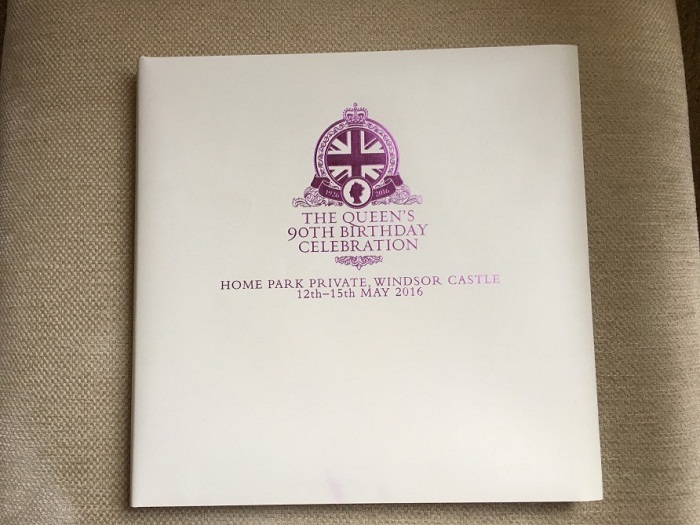 The highlight of the 90th birthday celebrations of Her Majesty Queen Elizabeth II was a magnificent celebration at Home Park Private, Windsor Castle involving over 900 horses and 1500 participants from all over the world came together in May at Home Park, Private, Windsor Castle. The spectacular week-long event was watched on television by over seven million around the world. Now a specially-commissioned book to commemorate the event has been published. The book features photographs by the world-renowned photographer Henry Dallal. It was published with the support of The European Azerbaijan Society and the Azerbaijan Equestrian Federation, who between them had ensured that a contingent of rare Karabakh horses had played a central part in the show. The beauty of the horses and the skill and daring of the riders stunned attendees and television viewers alike. Azerbaijani dancers also entertained the crowds and the television audience throughout the week of the show as well as during the Royal Windsor Horse Show.